I have been using that led lighting for the last 10 years now. Mostly in commercial apps., it has been available to the general consumer for home applications, manly to safe on energy. This type of light is much better than florescent in many ways. All LED lighting gives off a blue hue, which is perfect for showing off glass. It just makes it LOOK more impressive. The lighting is very reasonable, Cabinet... ? No matter how hard we try, you can't duplicate natural light. Only the sun can. Appreciate your input. I agree with most of your points. However, we differ on one significant point; Kelvin scale. Originally, all LED lighting was produced at the blue end (lower Kelvin scale rating) of the light chart, which resulted in the blue hue that you mentioned. Recently, due to demand, LED technology has progressed to the point where it is available in different Kelvin scale ranges. Hence my reference to 6000K. 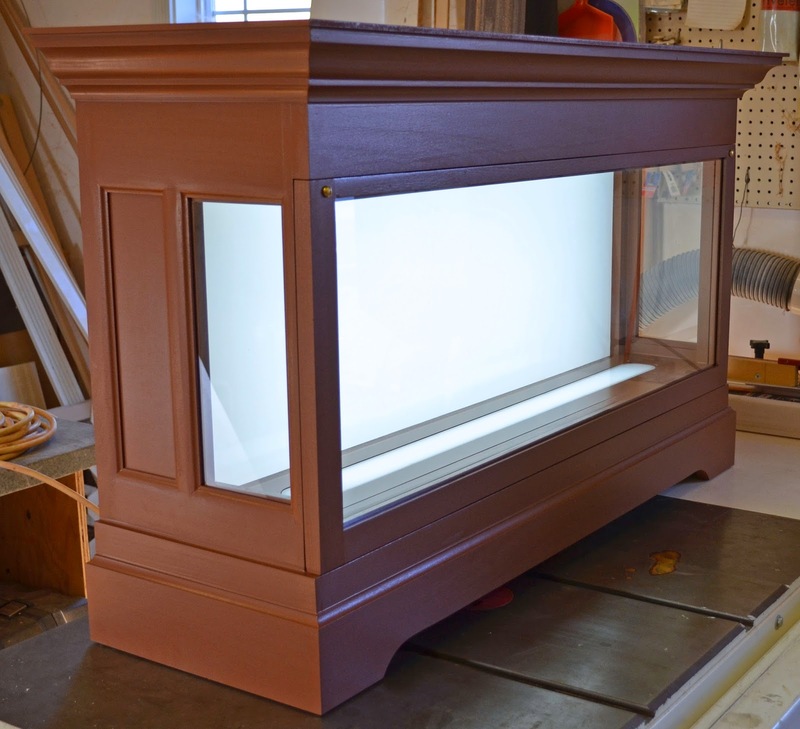 My company has spent a significant amount of time and dollars in R&D for a lighting system that is specific to most antique glass lighting applications. 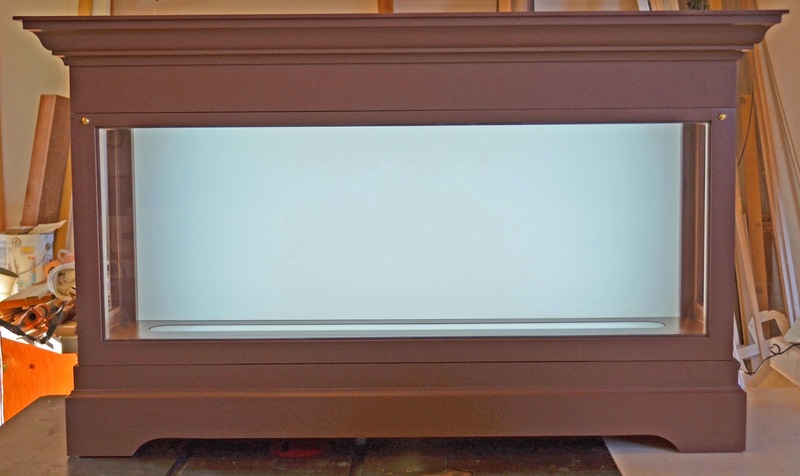 We also design / build custom cabinetry with backlighting that utilizes this new technology. We've focused on providing lighting systems which balance a cost / benefit ratio that makes sense for most middle class income collectors that are striving to display their glass accurately, in an environment that duplicates natural sunlight. We feel that we've achieved this goal..
Great write up! I have been experimenting with different light source for the last year or so and have found that the best color rendering, matching glass color in mid-day, North-sky daylight is in the 5000-5500 K. range, regardless of light source (Florescent, CFL, LED). I have been using puce, teal blue and various green bottles in my comparisons.I find that LED illumination from the mid 5000's and up produces too-BLUE of a light that can be harsh and unnatural, particularly when it is bright enough to also illuminate the room space. Yes, this is in part based on opinion, personal preference.